Brothers. Men’s Fellowship is starting up again. It’s time to gather together. We will meet every other week on Saturday mornings @ 8:30 in the Spanish house. 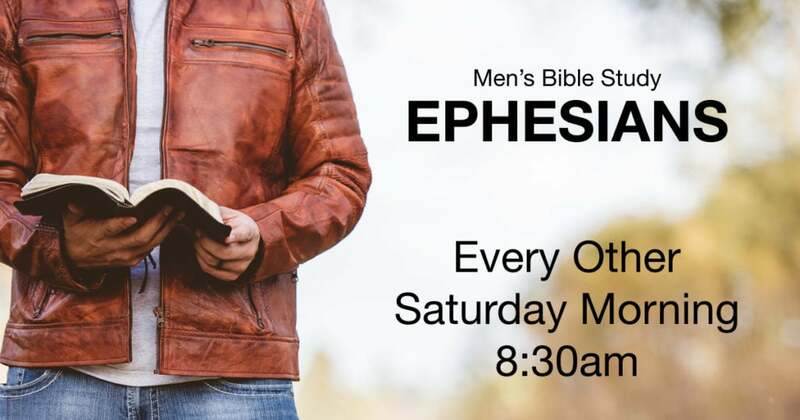 We will be studying the Book of Ephesians.